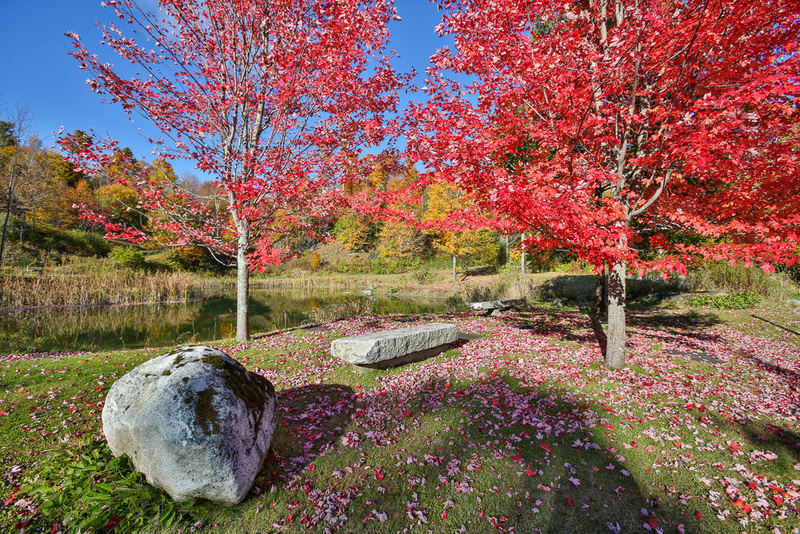 Eastaway offers numerous ways to enjoy the outdoors and the splendor of nature. 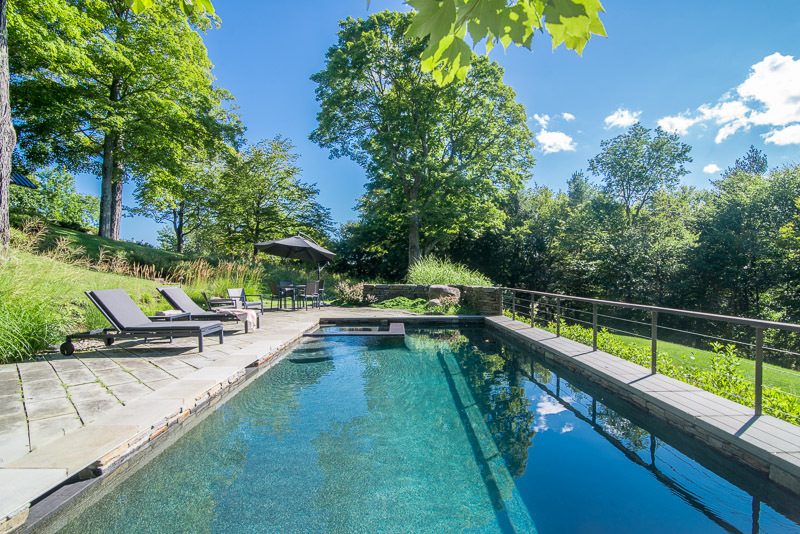 During the summer months, enjoy the heated outdoor pool and spas, hike or bike along the miles of private trails, and take a picnic to the hilltop gazebo. 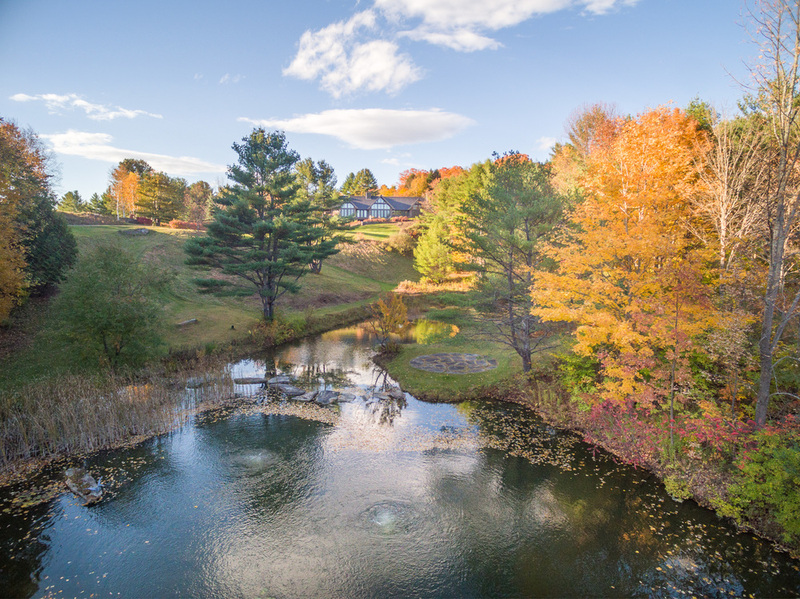 In the fall, hike the property and enjoy the endless views of the glorious Vermont foliage. During the winter, set out for a snow shoeing or cross country skiing expedition and then come home to relax by the fire.